Leaders in linen release their new sleepwear range. IN BED have become one of the leading linen brands in Australia with their huge success in bedding through to their new sleepwear range. 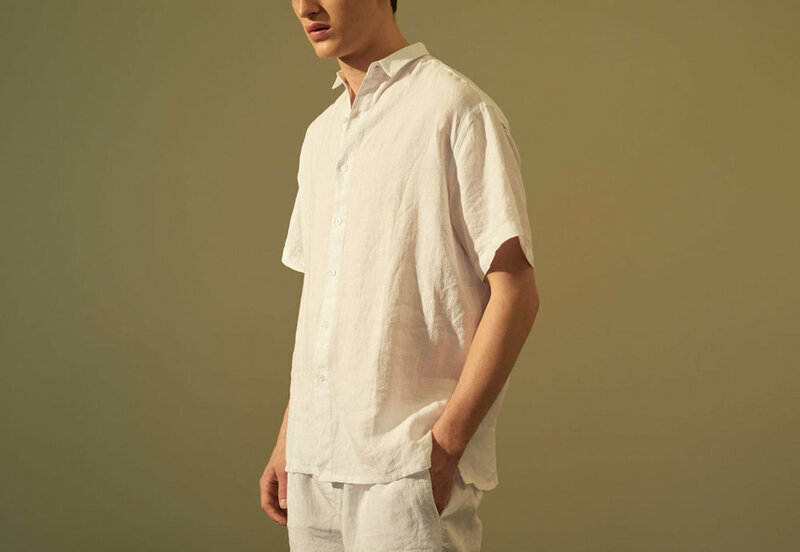 Based on growing demand the new range dips its toes into menswear with a linen button-up shirt and short in both white and khaki. Capable of being worn indoors and out, these pieces truly offer variety thanks to the relaxed fits and fabrication perfect for the summer heat. The womenswear range includes a linen slip dress in white and dove grey, featuring a loose fitting, A-line shape with an adjustable back tie helping to adjust the dress’s straps. They have plans to also launch the waffle-cotton and ribbed-cotton singlet and tee to compliment the already successful range. There really isn’t anything stopping the team behind this now iconic brand has recently launched their first retail space located at 72B Oxford Street, Paddington, NSW. Their store was designed as a visual representation of what they portray through their digital presence with minimalist lines and natural materials. 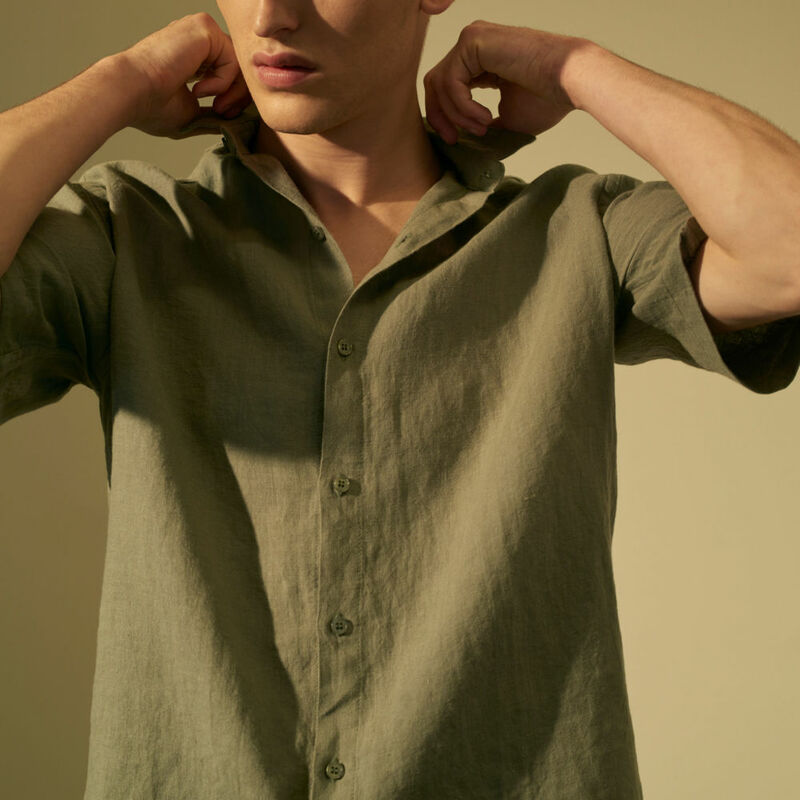 The new linen range is now available in-store and online but you’ll need to wait for the new cotton styles which will be launching early December. To help top all of this off they are also offering 10 per cent of their profits from sales of the women’s sleepwear throughout November to Women’s Community Shelter, a Sydney charity who run emergency crises accommodation for women and children escaping domestic violence and homelessness within NSW.